HSM Donates To Frisco Symphony Orchestra! The Frisco Symphony Orchestras is a full community orchestra comprised of volunteer musicians of different skill levels ranging from professional to hobbyists. The musicians come from varying economic backgrounds and communities. 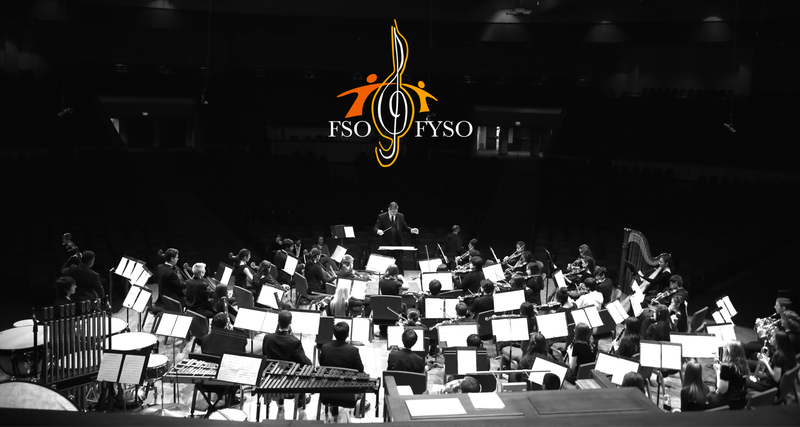 The FSO values its cultural and economic diversity. The orchestra members enjoy the social function and have fun showcasing their musical talent. Patrons of all ages will take joy and come to appreciate the diverse range of symphonic music. In the wake of Frisco, Texas being recognized for its rapid growth and vitality, it is important that Frisco embrace the existing Arts community and build upon its existence. The City of Frisco and the Frisco Symphony Orchestras will strive to enhance the Music and Arts community and the standard for music excellence.